In Nehemiah 3–4, 6:15- 16, and 8:1-17, Nehemiah and the people who helped build the wall had a lot to be thankful for and they celebrated all that God had done. God helped Nehemiah and the people finish the wall in only 52 days! Not only did they celebrate during those 52 days, but also throughout their history as His people as they heard God’s word and remembered how God had been faithful to them. 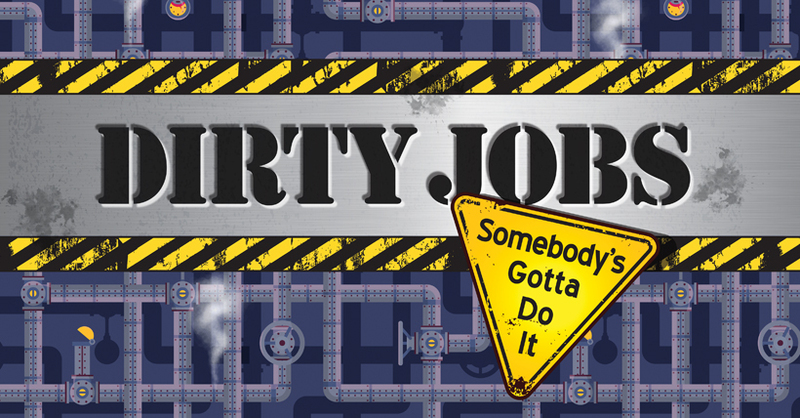 DirtyJobs_September_Episode5 from Elevation Church eKidz on Vimeo. Look for ways to celebrate what God has done. When we realize that God is doing amazing things in our lives, we can’t help but give Him thanks. We pray that throughout this month looking at Nehemiah’s story, kids will see how God helps them each and every day. We hope they learn to celebrate God’s continued work in their lives. At dinner tonight, ask: What is something you can do around the house to make “your world” a better place?